How often do you get a letter in the mail? No no, not email. I mean old fashioned mail, snail mail. The kind where someone actually writes you a letter on real paper, puts it in an envelope, licks it, stamps it, and drops it in a mail box, where it’s taken to a sorting depot, then finally delivered to your door. Seems pretty cumbersome when you put it that way, doesn’t it? At best it’s a nostalgic reminder of a simpler time, and at worst it’s a waste of time and resources. Why bother waiting two weeks for a piece of paper to be carried from me to you when I can send an electronic version of it that will reach you right away? Yes, email revolutionized the way that people communicate with each other. Some people still use traditional mail, but it’s nowhere near as prevalent as it once was. For most things, people use email now. But is email itself still relevant? 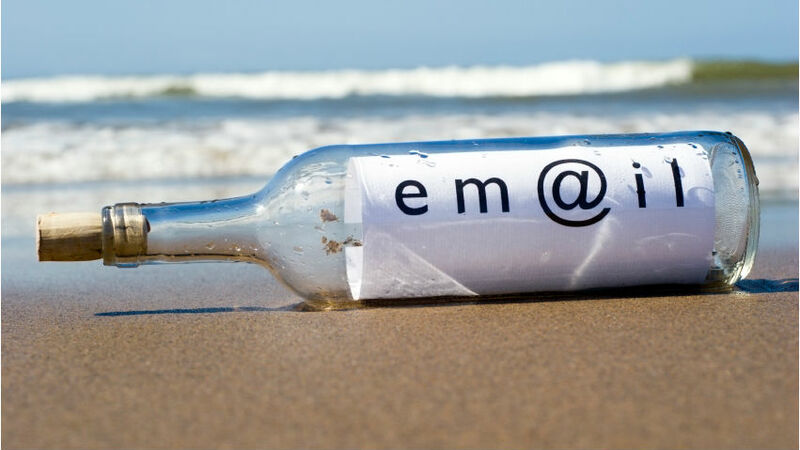 In the face of social media’s explosion in popularity, it’s easy to think of email marketing as obsolete. Like traditional mail, many of the messages that would have been sent over email ten years ago are now being sent over social media. The numbers vary from country to country, but at least in Canada, fully half of the population has a Facebook account that they use at least once a month. So if you’re marketing yourself online, this means a huge number of people will be reached by your efforts, more than any other nation. With people logging in to Facebook daily, and tweets being sent at an incredible pace, it seems like social media is the way to go, and most companies are focusing on this rather than email marketing. Consider the fact, though, that while half of all Canadians have a Facebook account, it’s estimated that the number who have an email address is much larger. A 2010 survey showed that around 80% of Canadian households had access to the internet, and that 90% of those used email on a regular basis. Yes, social media is a captive audience, and it’s often easier to just delete email marketing messages, but it’s even easier to ignore a Facebook post. After all, you’re competing with a user’s favourite music, movies, and tv shows, pictures of cats, and on and on. On top of this, it’s more difficult to unsubscribe from an email list than to “unlike” your Facebook page. Add to that the fact that your posts won’t even reach anywhere near all of your Facebook followers, and the advantages of email marketing start to become clearer. Even today, with all the advancements made in the way that we communicate online, with all the focus and buzz around social media marketing, email marketing is still the most effective way to advertise. It can be used in conjunction with your social media efforts for even greater success, but don’t let it fall to the wayside! Of course, email marketing is just one of the many different tools you can use to market yourself online. And with so many options out there, it’s hard to even know where to start. Should you use email marketing? Facebook? A Google campaign? 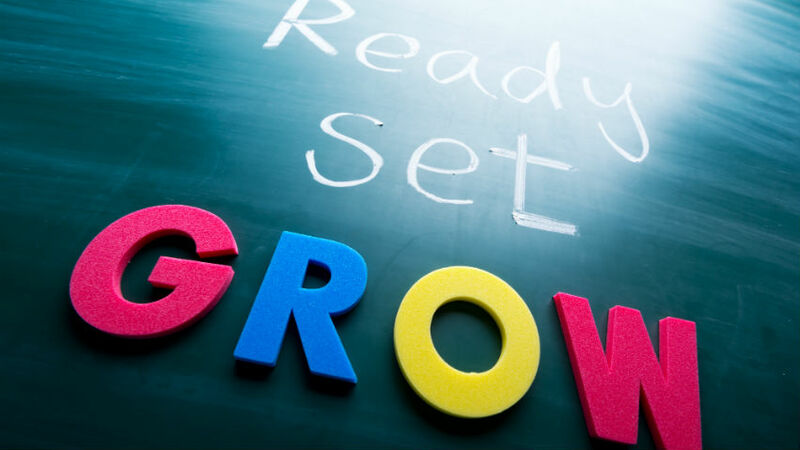 Is your business even ready for marketing? At the end of the day, you invest in marketing your business hoping to see a return on that investment. But if you’re using the wrong strategy, you could end up wasting your time, money, and resources, squandering an opportunity and even harming your business reputation! How would you like a FREE 30-minute marketing consultation? A chance to sit down with a team of internet marketers, discover more about your options online, and the best direction to go moving forward? How would you like to take all the guess work out of your online marketing, and never have to worry about making another stupid marketing mistake again? If so, contact us today! Send us an email, and let’s have a chat about how you can get the most out of your marketing resources! A born entrepreneur, Corey has always lived life by his own rules. His journey has brought him through the worlds of marketing, business, lead generation, and the internet, and it's these experiences that help him develop effective marketing strategies that deliver real results. When he’s not trapped in his head overthinking things, Corey can be found in the vicinity of bacon, butter, and brew.